Casino will confiscate winnings for using brain! Casino threatens to confiscate winnings for using your brain! 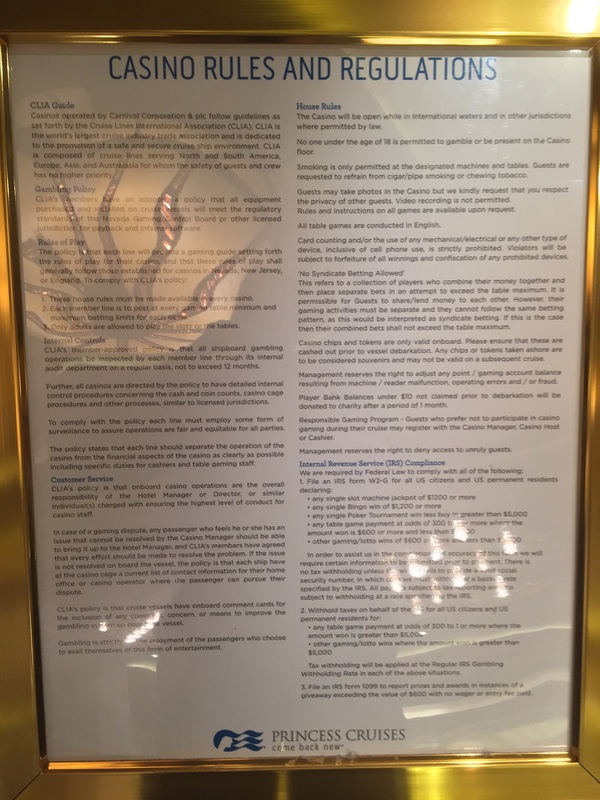 I’ve seen similar Casino House Rules posted in front of casinos before but I thought it might be interesting to bring a specific “idiotic” house rule to the public’s attention. Let’s be clear, “card counting” is the simple use of your brain. It is not illegal anywhere because using your brain is not illegal. For a casino today to still threaten to confiscate winnings for using your brain is idiotic. How many lawsuits do we have to win until someone changes the wording in these Casino House Rules? It is OK for casinos to not like it when players “count cards”. It is OK for casinos to back off proficient players. But to threaten players using wording as shown above is simply bad business. I guess the prohibited device is your brain! here’s a good one to post at the table. Must dump money, and empty your pockets at the table. Or only Idiots must play this game.